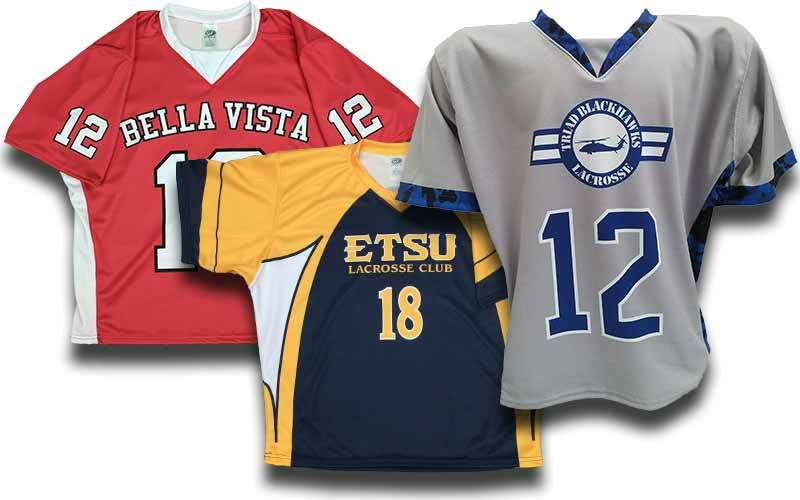 OT Sports has supplied the top players and teams in the game with uniforms. We offer the same great quality, performance and service to youth and high school programs. We can offer a head-to-toe uniform and apparel program that helps players look and perform their best. 25-piece minimum. 6-piece fill-in order minimum. Allow 3-4 weeks for production.